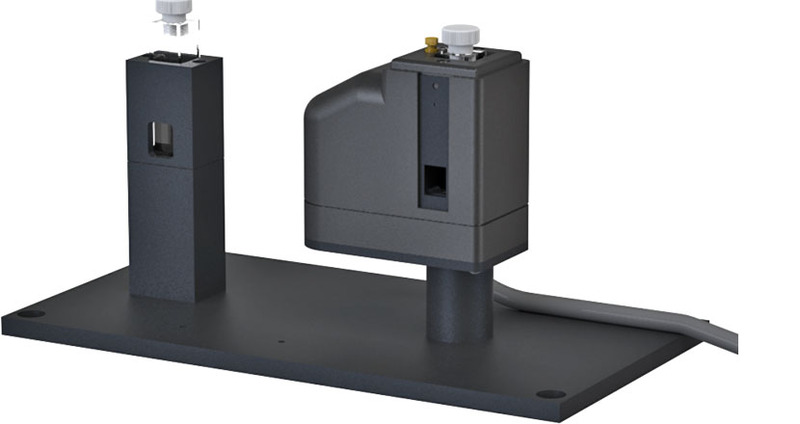 The CD 250/Cary300 for the Cary 100 and Cary 300 Spectrophotometers provides temperature control, dry gas purging and magnetic stirring as needed to a wide range of cuvettes or other samples. 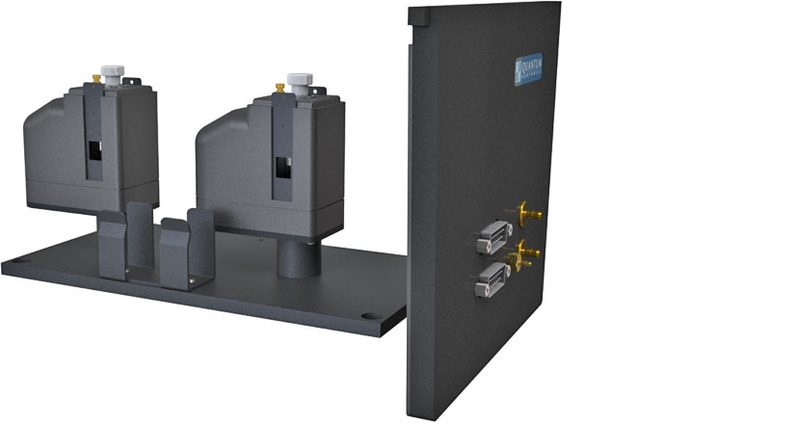 This versatility is accomplished using a cuvette carriage which firmly mounts within the temperature controlled tower of the CD 250. 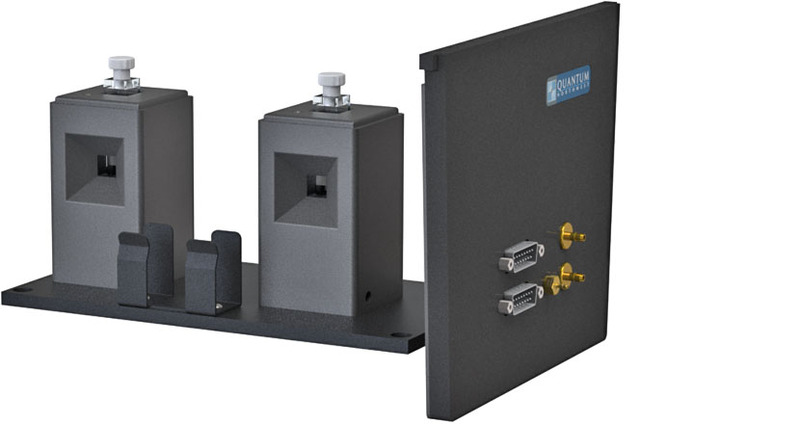 Cuvette carriages are available for several kinds of cuvettes, including those that are square, rectangular or cylindrical, as well as other samples such as small plates or films. Other carriages can be inexpensively designed as needed. Fused silica windows may be placed on each side of the sample or cuvette to minimize convection losses. 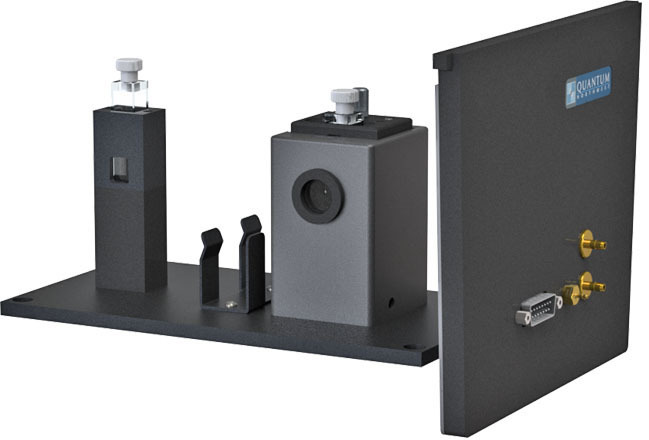 Depending on the carriage design, an additional optical port may be available at 90 degrees to the excitation. Use the CD 250/Cary300 for work in the biological range of 0 °C to 105 °C. 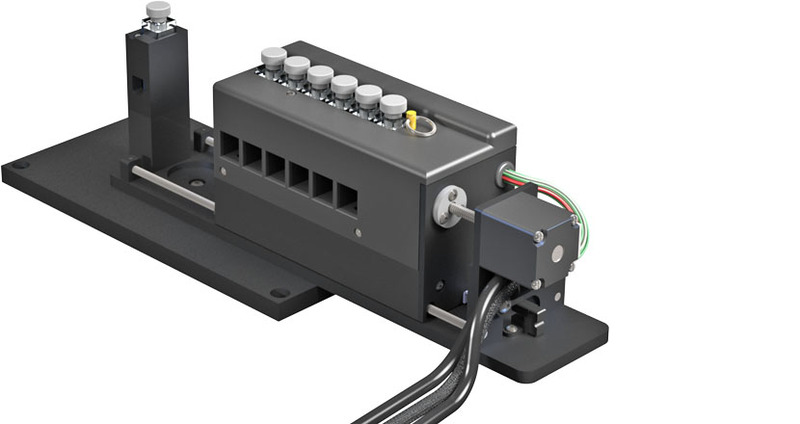 With the correct carriage design and sample, extend temperature ranges to below -40 °C or up to 150 °C. Operate the TC 1/Single Temperature Controller using the menu button or control via program T-App. Use an ADL program for temperature ramping with WinUV ADL Shell software. 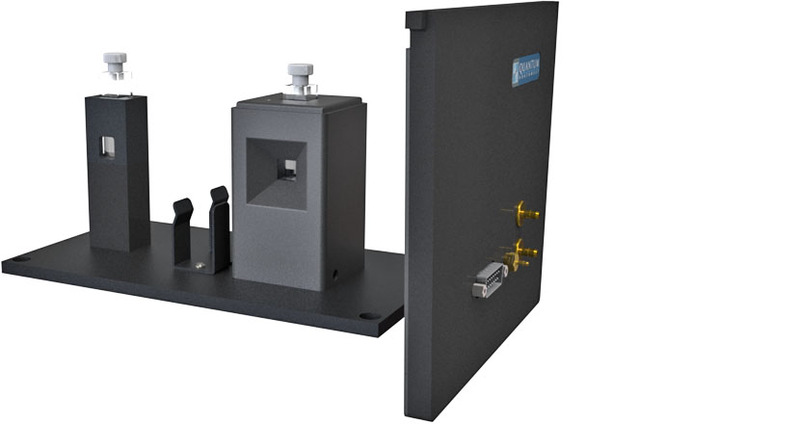 The t2 Sport/Cary300 is mounted on a base plate and has utilities brought to the front panel for convenient access.